A light, positive, upbeat and fun listen. Low stress reading. 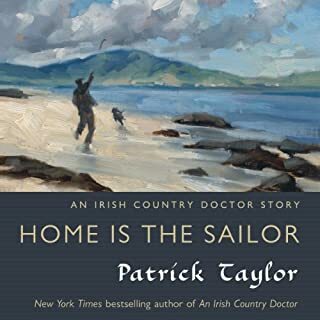 Stories of country doctors and their community of quirky patients in a different world of Ireland from the past. Charming. Something's Missing ... But It's Not the "F Bomb"! 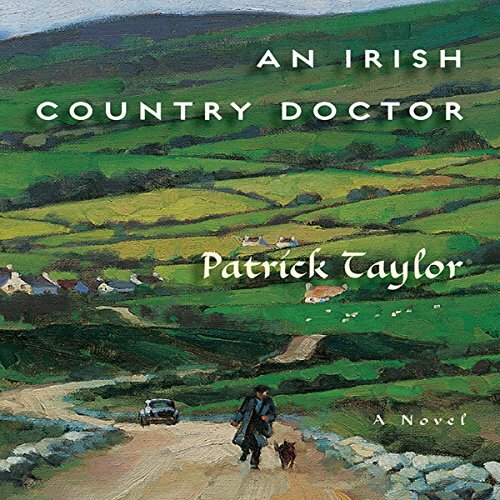 If you loved the James Herriot series that began with "All Creatures Great and Small," it will be next-to-impossible not to recognize the similarities in this first of the "An Irish Country Doctor" series. 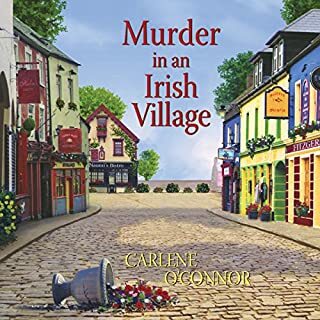 Young doctor with a newly minted degree travels to the wilds of Ireland to work for the irascible local country doctor that the community loves...and meets, perhaps, the love of his life. You may also feel ripples of "Ballykissangel" if you are/were a fan of that BBC series. While this is an enjoyable book, and John Keating does a great job with the narration, this novel fell short of "All Creatures..." and "Ballykissangel" for me. It has charm, but lacks the warmth. This book should come with a warning. If you are traveling with children, you may want to choose another story. The "F bomb" is dropped regularly throughout the story, and in some places very liberally. All of that being said, I'll buy the next in the series to see if Mr. Taylor warms up to his characters. 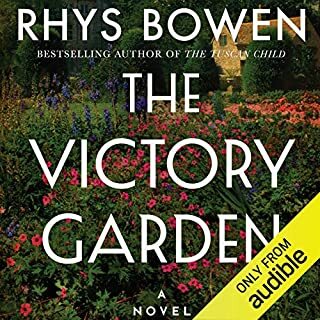 I would highly recommend this audio novel for the story line itself. The bonus is the narrator! The characters are so well written, that you wish they were you friends. Instead of a fictional novel you are so engrossed in the characters that the story just sort of happens. Well worth the read --- don't miss the great audio book. For those who enjoy quirky 1990s European films like "The Englishman Who Went Up a Hill But Came Down a Mountain" and "Waking Ned Divine," this may be the book for you. Like those films, this book focuses on life's minutia and finds humor in the everyday. Although the lessons set forth are not new, there is no doubt that these are lessons worth being reminded of and there is no better way to be reminded then in a gentle novel such as this. I had to listen twice - sensational story, fabulous characters and a top quality reader! This is a delightful slice of Irish life. The narrator was wonderful. His rich brogue made the text come alive. An innocent, charming respite. I was very happy to learn that there are three Audiobooks by the author; expecially that John Keating would the narrator. I quickly became interested in the wonderful characters Mr. Taylor, the Author, created, and I believe whomever listens to these wonderfully happy stories will find themselve reliving their memories. Another one of those books that should just not end. John Keating's voice is perfect for this story. Loved every minute! ....with "An Irish Country Doctor"! What a delight. 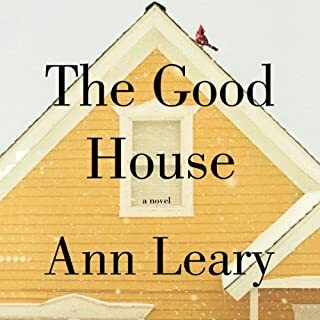 Great humor, wonderful characters, and a very entertaining narration. 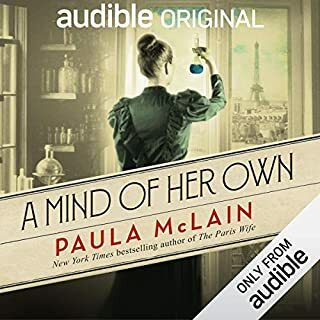 I just finished this audiobook and I've already ordered the next in the series. Great book , easy to listen to!! I really enjoyed this funny and believable book, terrific story line, great narrator. It shows us that you cannot always judge actions when you don't know the history of someone else. A really lovely story with real issues, light and dark humour running through it This is a throughly enjoyable book. Im now starting on book two of the series of seven. What a lot to look forward too. I thoroughly enjoyed listening to the 'goings on' in Ballybucklebo and getting to know the inhabitants. At first I thought the narration was a bit slow and wouldn't hold my attention but soon it became perfect as the tone of the narrator's voice and the speed of reading added colour to the written word and I found myself planning activities so that I could carry on doing my various chores while listening to more of the story. An enjoyable story full of wit, charm and the deviousness of the Irish. I am looking forward to meeting my friends again in the next audiobook by Patrick Taylor. A charming book from start to finish. I didn't want it to end. Full of humour and observation of human life. Well worth a read. very easy to listen to, highly recommended. looking forward to the nd at one in the series. 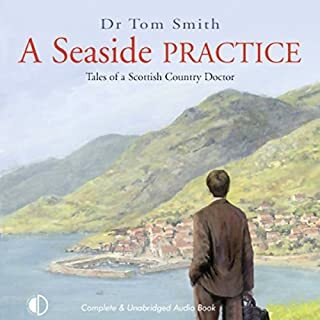 Where does An Irish Country Doctor rank among all the audiobooks you’ve listened to so far? I read this book many years ago and was well chuffed to find it on audio! Co down locals will reconise areas and humour. Its funny touching and a real good read! Give it a go i bet you'll reach for the rest. What was one of the most memorable moments of An Irish Country Doctor? Have you listened to any of John Keating’s other performances? How does this one compare? No but I certainly will. Couldn't have put a better narrator with this book. He brings every character to life and I fell in love with them all. Laughed. The description of such simple things were wonderful. I often laughed out loud listening to this book. Highly recommended if you like good characterisation and an engaging story.